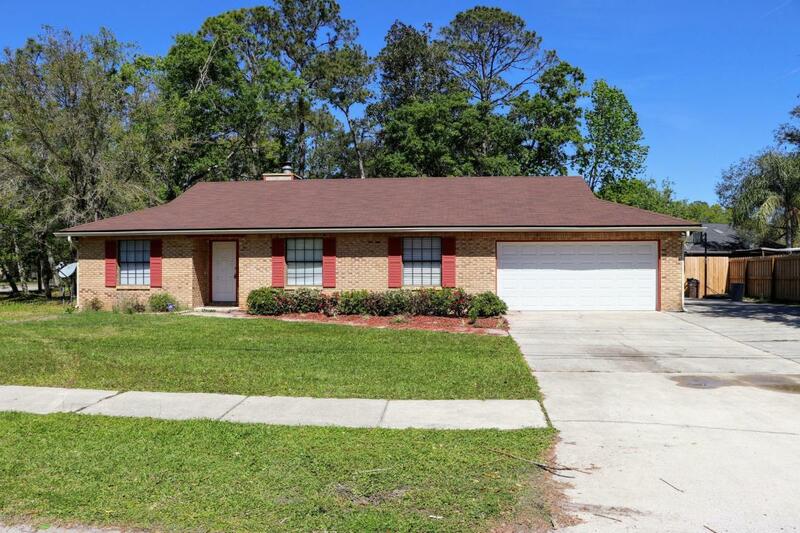 Best Priced Pool Home in Mandarin! 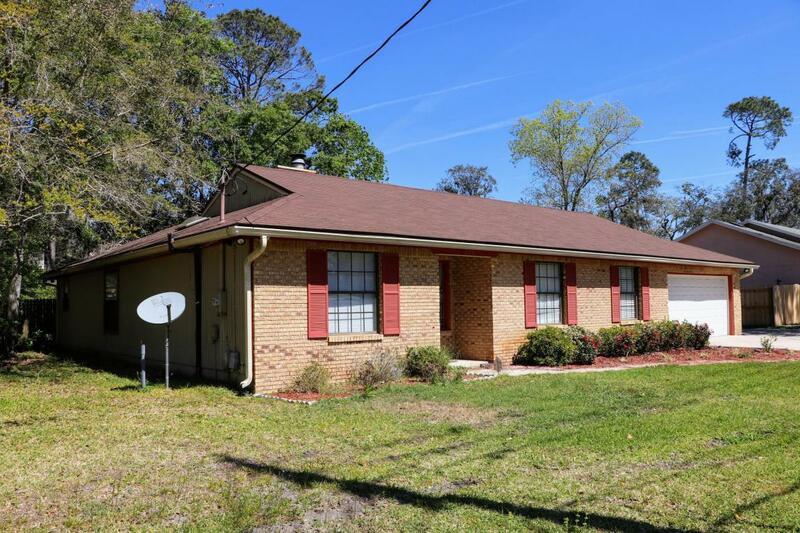 Unbelievable value on this all brick house in the heart of Julington Creek. Property features In-Ground Pool, architectural shingle roof (2012), and oversize 2 car garage. 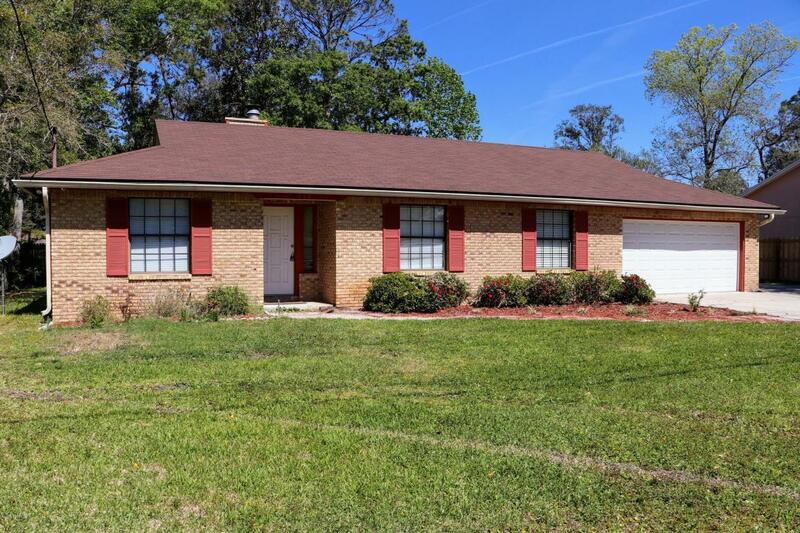 Home in great shape, could use cosmetic updates but is priced accordingly. Property is being sold as is where is with seller doing zero repairs. 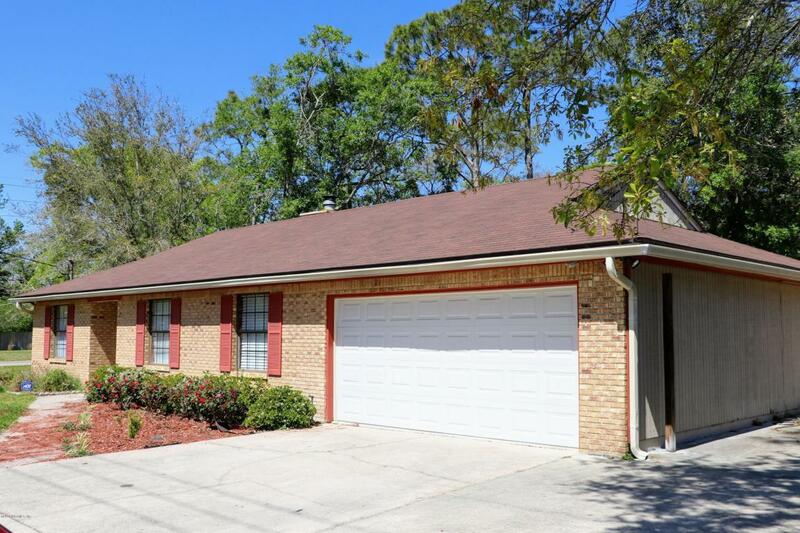 Very conveniently located near schools, shopping & downtown Mandarin.